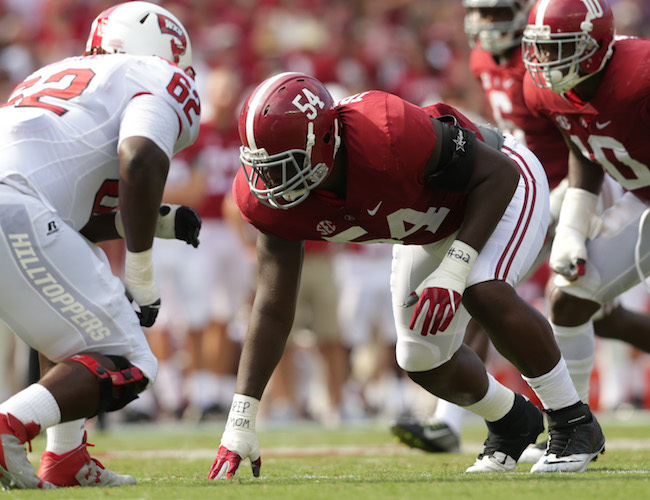 According to press reports, the New York Giants have signed their 2nd-round draft pick, defensive tackle Dalvin Tomlinson. 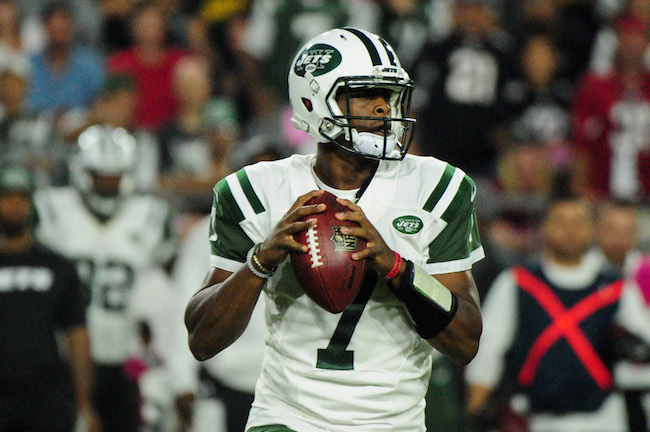 The contract is supposedly a 4-year, $4.57 million deal with a $1.46 million signing bonus. 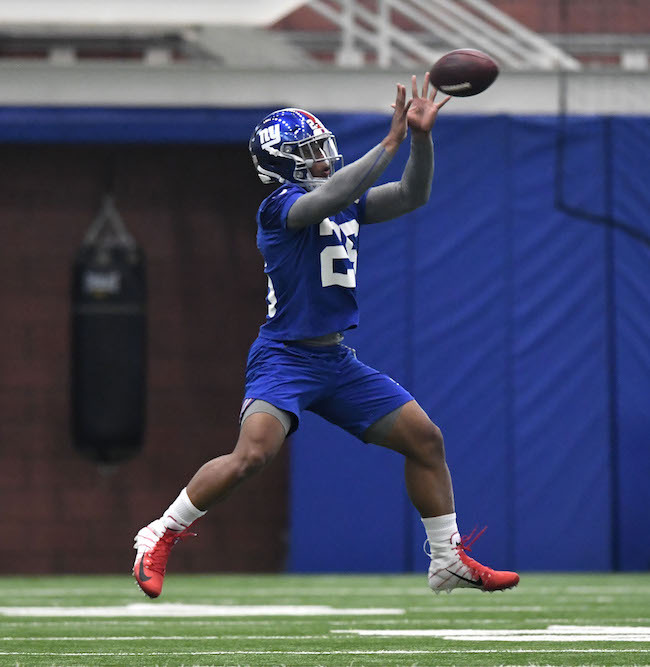 The New York Giants hold a rookie mini-camp this Friday through Sunday. 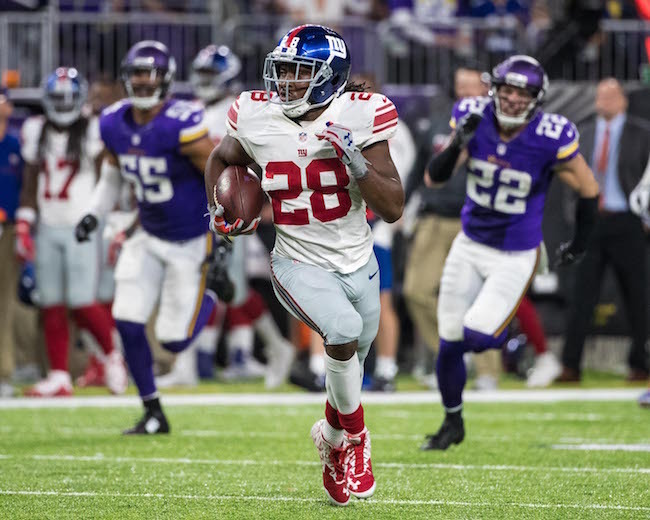 The rookie draft picks, signed undrafted rookie free agents, rookie and veteran tryout players, and players signed to future contracts in January will attend the mini-camp. Promising New York Giants safety Darian Thompson missed virtually the entire season in 2016 with a career-threatening lisfranc foot injury that he suffered in Week 2. Thompson tried to return in November, suffered a setback in practice, and was placed on Injured Reserve. Thompson is still rehabbing from the injury. The Giants drafted Thompson in the 3rd round of the 2016 NFL Draft. Thompson does not know when he will be cleared for practice. Giants Organized Team Activity (OTA) practices begin on May 22. “We’re just taking things day-by-day, slowly progressing,” Thompson said. “But I’m doing everything they’ve been asking me to do with no problems and I’m feeling good. I’m just going based off the trainers and based off of what the organization wants me to do. I feel good, so we’ll see what happens from here. The video of a Giants Insider Q&A with defensive end Romeo Okwara is available at Giants.com. 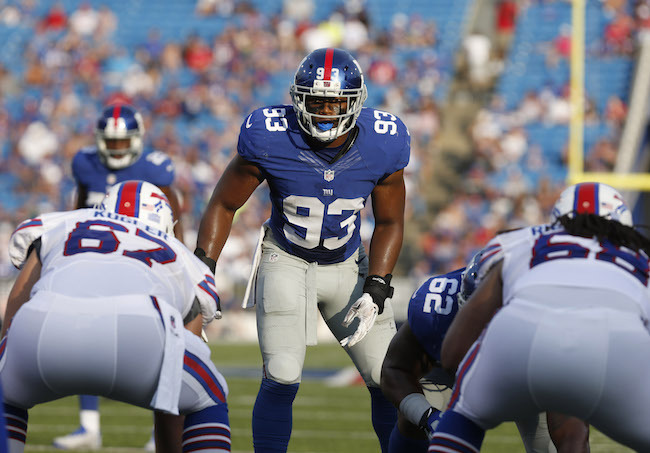 The NFL Network is reporting that the New York Giants will re-sign unrestricted free agent linebacker Keenan Robinson, who also drew interest from the Cincinnati Bengals and Buffalo Bills. Terms of the contract are not yet known. According to multiple press reports, the New York Giants have re-signed unrestricted free agent offensive guard John Jerry to a 3-year, $10 million contract that includes $4.25 million in guaranteed money. 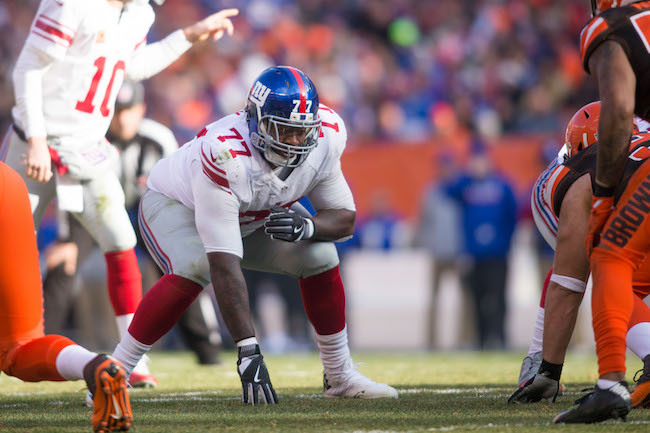 Jerry started every game at right guard for the Giants in 2016. Jerry was originally drafted in the 3rd round of the 2010 NFL Draft by the Dolphins where he started 45 games in his first four seasons in the NFL. 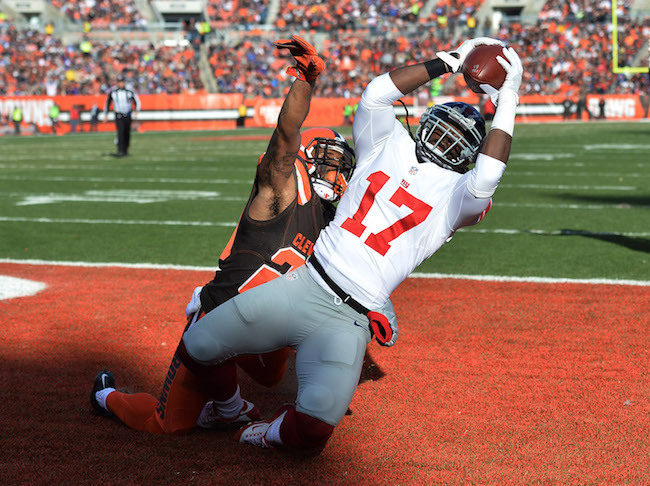 The Giants signed Jerry as an unrestricted free agent in March 2014 and started 16 games in 2014 and eight in 2015. Jerry looks the part as he has great size and long arms. A career inconsistent performer as both a run and pass blocker, Jerry became a far more reliable and steadier player in 2016. 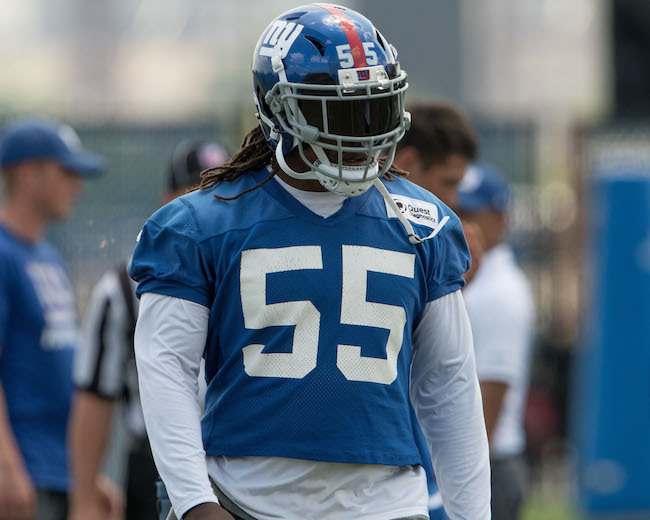 ESPN is reporting that New York Giants unrestricted free agent linebacker Keenan Robinson is visiting the Cincinnati Bengals today. Robinson officially only started 6-of-16 regular-season games, but he was second in playing time on the team among all linebackers (71 percent of all defensive snaps). Robinson finished 2016 with 83 tackles and seven pass defenses. 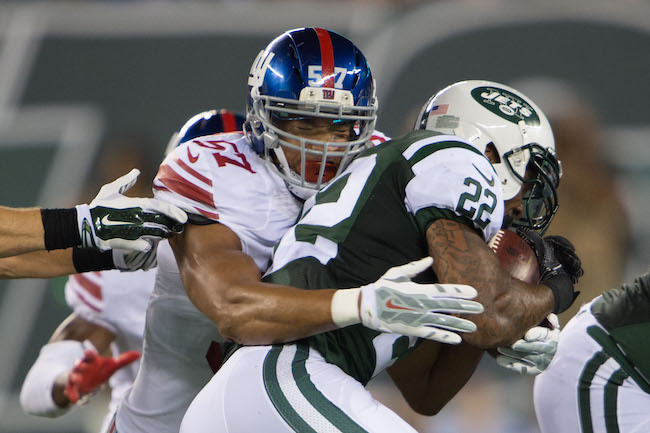 #NYG will pay Shane Vereen's $500,000 roster bonus by today's deadline. He is part of their 2017 plans, all per source informed.